This year’s event is not-to-be-missed. Guest speakers will be scholar Botond Bognar, the Edgar A. Tafel Endowed Chair in Architecture at University of Illinois; Balazs Bognar of Kengo Kuma and Associates, and our design ‘dream team’ of Kengo Kuma and Sadafumi Uchiyama. Garden CEO Steve Bloom will present an annual overview to members. We will be honoring Board President Dorie Vollum and welcoming incoming Board President Robert Zagunis. We will also be recognizing retiring members of our Board of Trustees. A reception will follow the Annual Meeting. 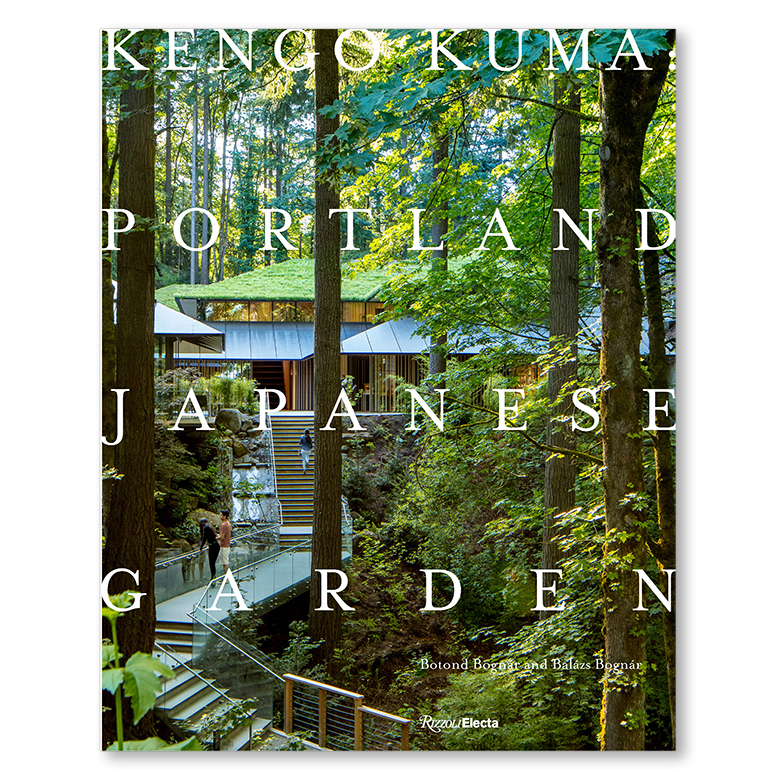 You’re invited to join us earlier in the afternoon (4:00-5:00pm) as Botond and Balazs Bognar sign copies of their new book: Kengo Kuma: Portland Japanese Garden. Advance copies of the book can be purchased in our Gift Shop.